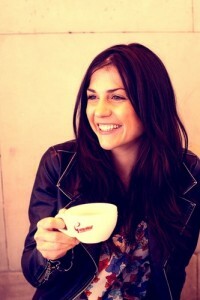 Sash Milne is a social change activist, writer, blogger, photographer and all ’round hunter of the good life. In her early 20s she decided that a life lived inside the box was not one she wanted to live. She ran away from her mainstream life in search of something simpler. She lived in a very remote village in Indonesia for three years, where she learned some fundamental lessons about community, connectedness and most importantly, happiness. While living with nothing but the basics , she completed her Masters in Social Change and transformed the course of her life, for good. 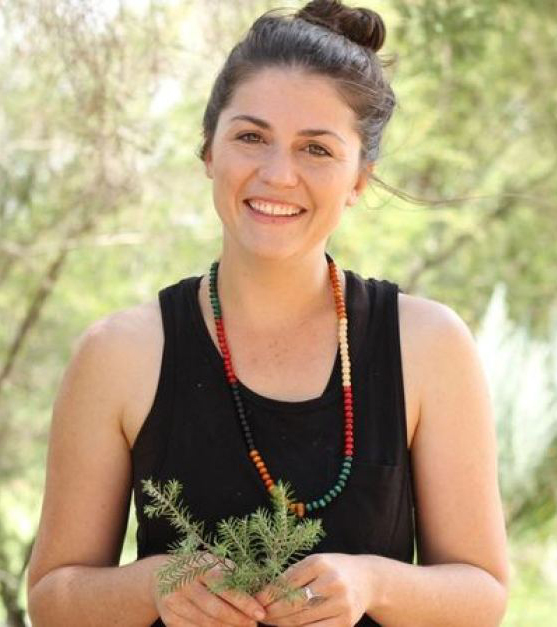 Sash then returned to Australia as the single mum of one, with a need to incorporate her passion for community, simplicity and sustainability into a life lived down under. She continually challenges social norms and consumer trends by creatively connecting with other people. She launched her Nothing New Project at the beginning of 2014 and soon discovered that buying nothing new is perhaps the best way of gaining everything that really matters. To learn more about Sash’s work, visit: http://www.inkedincolour.com or http://www.inkedincolour.com/category/nothing-new/. Her 2015 TEDxPerth talk in which she details the genesis of the Nothing New project. Living in a remote village in Indonesia for three years with unpredictable electricity, no hot water, and no oven or washing machine. What she learned there about community, connectedness. and most importantly, happiness. The epiphany she had on Christmas Eve at a large department store after having moved back to Australia. The range of reactions to her decision to buy Nothing New for 12 months. The Economy of Human Connection, what that means, and why it’s so crucial today. The importance of vulnerability in connecting with others and creating community. TimeBanking, an alternative, time-based currency system that she’s helping to implement in her community. Her and her daughter’s experience transitional living for eight months and what she learned from Bo.